Driving you with comfort, care and integrity. When traveling for business or pleasure, you need a transportation provider who safely and promptly delivers you to important engagements, at the price agreed upon. 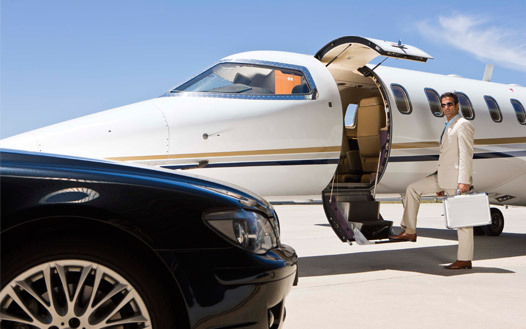 Integrity Chauffeured Transportation is the answer to your ground transportation service. We understand that each traveler's needs are different and that it takes the right provider to understand and adjust to those needs. Integrity Chauffeured Transportation is that provider, having the experience and resources to deliver a wide range of services, from airport transfers to Road Shows to special events. Our decades of customer-service experience have given us a commitment to providing transportation with comfort, care and integrity. 24 hours a day, 7 days a week our staff and chauffeurs provide on-time service just the way you want it. We have the tools: A modern fleet of vehicles and up-to-date technology allowing us to provide you with impeccable service anywhere... any time. Integrity Chauffeured Transportation is a fully licensed and permitted service in the Dallas/Fort Worth Metroplex. In addition, our industry experience and relationships allow us to offer services through an affiliate network encompassing 60 countries worldwide. One call to us delivers a hassle-free experience. *5% discount offered to all online reservations! © Copyright Integrity Chauffered Transportation LLC. All Rights Reserved.